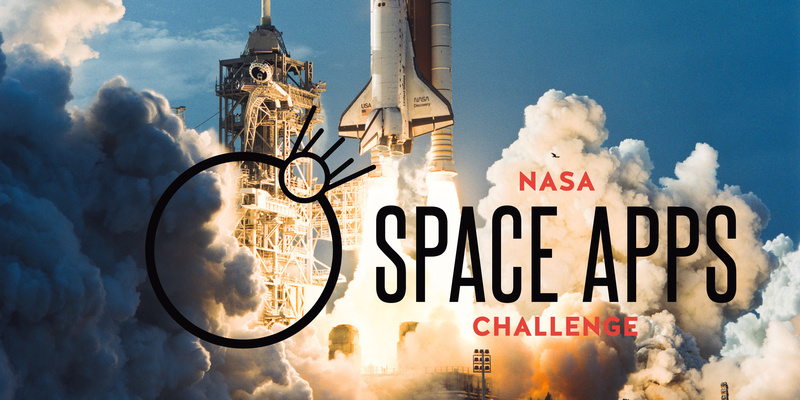 First in Ukraine hackathon NASA Space Apps Challenge gave an unexpected result. On May 16 two Ukrainian projects entered the top five finalists from around the world – in two different categories. As the competition envisages six winners in different categories, Ukraine may take two medal places, AIN informs (RU). The winners will be announced in the coming weeks. As a reward, they will be given the opportunity to be present at the start of NASA rocket at Cape Canaveral. Mars Hopper project created by Ukrainians is an alternative technology of moving on the surface of Mars. This is an analog of jetpack (individual aerial device) and rocket glider model, which uses carbon dioxide as fuel. The project won in the local Ukrainian Hackathon, then passed a worldwide selection of 128 teams and entered the top 25 semi-finalists in the People’s Choice category. 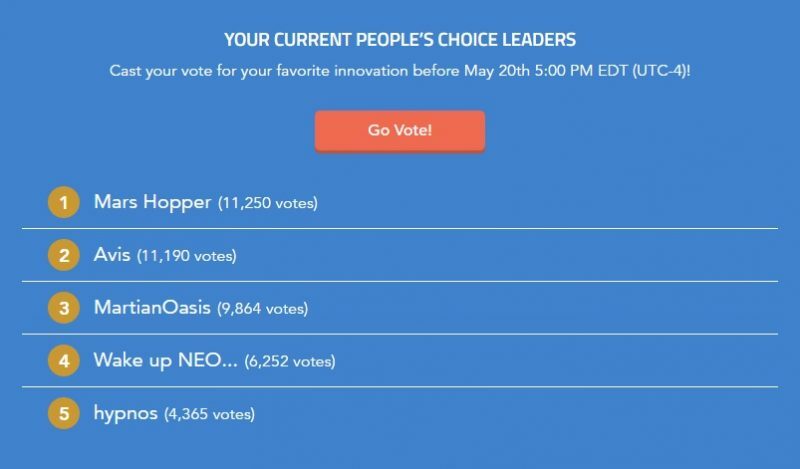 Now he has three days of voting to get the most votes to win in the final NASA Space Apps. “You can vote every day, once with each email. The project has a very high chance to win – and it depends precisely on our votes,” said Andrey Begunov, organizer of Hackaton NASA Space Apps Challenge in Kyiv. Asterion-CYA also won in the local Ukrainian Hackathon in Kirovograd. The project proposes a method for calculating the Earth-threatening asteroids using machine learning. The results of the selection were published in the early hours of May 17 at the official website of Hackaton. 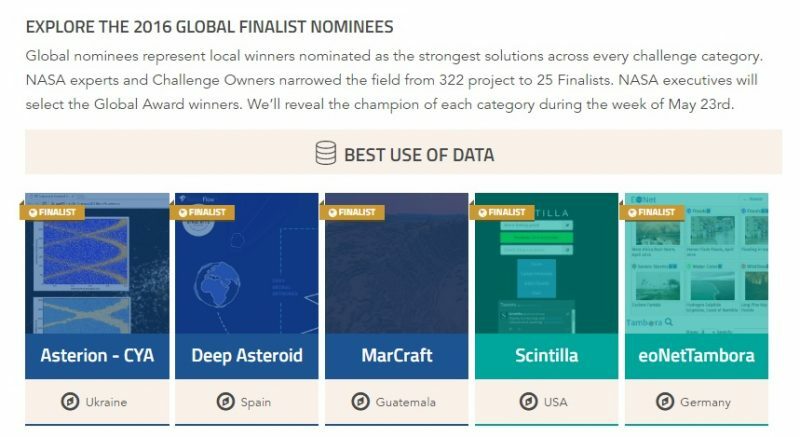 Asterion-CYA is in the top five projects from around the world dedicated to “Best Use Of Data”. Now the winner in this nomination among the five finalists will select NASA managers. We also recommend you read The NASA delegation will arrive with official visit to Ukraine, Kharkiv scientist advises NASA specialists and IT Incubator looking for projects.